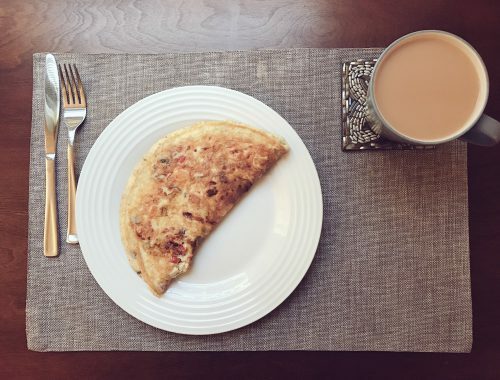 If you’re partial to chocolate like me, an excuse to eat it isn’t all that hard to find. 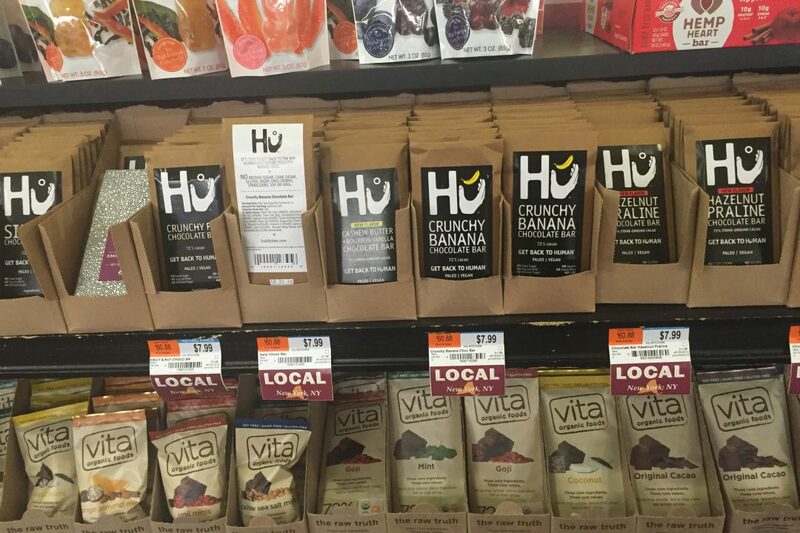 With all the buzz surrounding the health benefits of chocolate and the endless choices at your local grocery store (atleast in NYC) it’s easy to chow down bar after bar, but before you do that, there is a small catch to all this good-for-you business. Chocolate, no matter the type, is still a source of calories and because it tastes oh-so-good to so many of us, it’s easy to over do it. To get the health benefits chocolate provides, you really have to know which chocolate bar offers the most amount of nutrients and the least amount of calorie-ridden fat and sugar. Although milk chocolate may taste great, it’s nowhere near as good for you as dark chocolate. This is because milk chocolate contains less of the original cocoa bean than dark chocolate. Although milk chocolate does contain cocoa solids, it’s diluted with the addition of milk, sugar, and cream. Since milk chocolate does contain some cocoa solids, it’s not completely void of all nutrition; however, the nutritional quality is minimal in comparison with dark chocolate, which typically has more of the original cocoa present. This is important because the more cocoa that is present, the higher the nutritional quality. Cocoa is a great source of flavonoids, a special class of antioxidants that are the primary reason chocolate is now considered to be a good-for-you treat. For those gym-bunnies out there, consider topping your post workout oats with shavings of dark chocolate for that anti-oxidant kick. The more cocoa and flavonoids, the better for you the chocolate becomes. Plus, dark chocolate varieties often have less added sugar and fat which can also improve its overall nutritional value. Flavonoids are often found in wine, fruits, vegetables, and, of course, dark chocolate. These flavonoids have been shown to reduce the amount of cell damage often implicated in heart disease. Flavonoids also help improve vascular function and can assist in lowering blood pressure. They can also enhance the power of vitamin C and prevent inflammation throughout the body when eaten in proper amounts. 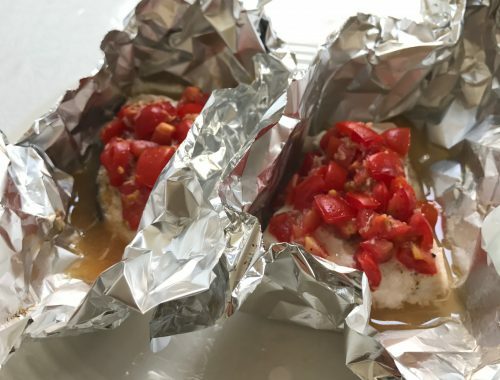 Some studies have also shown that they may be beneficial in keeping blood glucose levels stable and may help normalize cholesterol levels as well. For those with parents who have blood pressure and/or cholesterol issues, which I fear is a lot of people, add some dark chocolate to their diet. You want to make sure that you are consuming chocolate in moderation and choosing dark chocolate varieties that contain at least 70% cacao. Don’t assume your grocery store check-out dark chocolate bar is best; look for the percentage of cacao first. 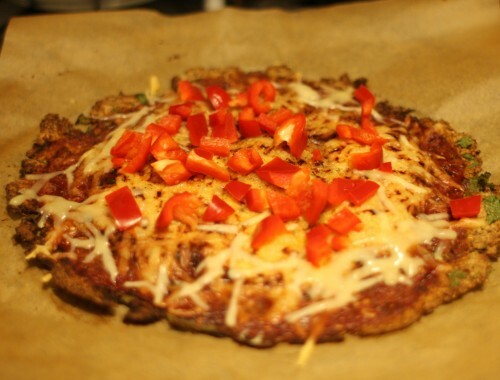 You may also want to consider rearranging other areas of your diet to make room for your chocolate consumption. Just be smart about it and make sure you aren’t removing nutritious options from your regular meal plan so that you can eat more chocolate. Instead, limit yourself to three ounces of chocolate per day and look for ways to incorporate it into other healthy dishes. Fresh fruit, low-fat yogurt, and high fiber cereal are just a few nutritious dishes that a sprinkle of chocolate would pair well with. 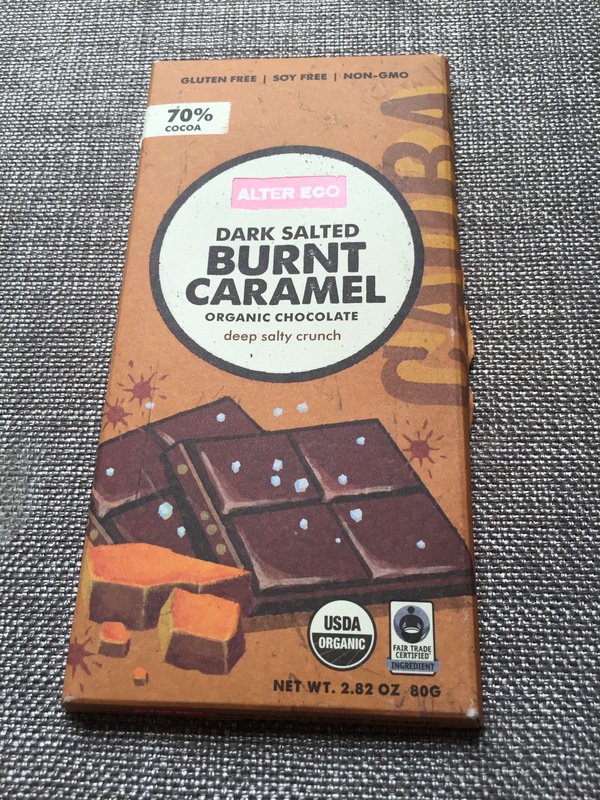 Alter Eco Dark Salted Burnt Caramel Organic Chocolate: The good folk at Alter Eco are a leader in full-circle sustainability foods, all of their ingredients are farmer-grown USDA Organic certified, Fair Trade Certified, Carbon Neutral Certified, Non-GMO Project Verified and Certified Gluten-Free. If we’re talking about sustainability it doesn’t get better than Alter Eco. 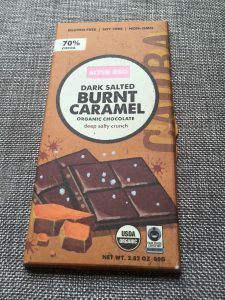 This bar is my favorite right now, it has a satisfyingly sweet bite and salty crunch for foodies and chocolate lovers alike. 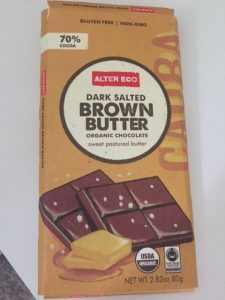 Alter Eco Dark Salted Brown Butter Chocolate: Again, I’m sticking with Alter Eco, this flavor is a taste of heaven, especially if you like everything with butter!! In this case, it comes from the cows of Switzerland! 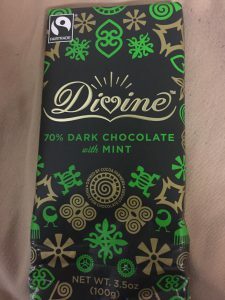 Divine Mint Chocolate: My love of chocolate and mint is why this bar makes the cut! It’s got that dark chocolate bite with a refreshing mint flavor that comes straight from high quality natural peppermint oil. I’m willing to bet that all mint lovers will think this chocolate, it is literally divine. 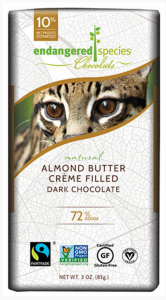 Endangered Species Almond Butter Creme Filled Dark Chocolate: First off, what I like about Endangered Species is that 10% of the net profits are donated to an endangered animal. In terms of this flavor, any chocolate bar that contains my favorite nut butter is a no-brainer. It’s not super heavy on the almond butter though, more like a flavor that you would get from a bar filled with almonds except without the crunch. It had just a little saltiness to match the sweetness and decadence of the dark chocolate. There you go, chocolate isn’t so bad like the dentist or your parents would have you believe! Try out a few different brands, find what flavors you like and don’t go crazy on the consumption. If you don’t live in a city with a Whole Foods or health food store on every block, these brands are all available online through Amazon or the company website. Hit me up with any questions, and let me know what you thought of this post. Great read – you cleared up so many misconceptions! Will definitely give the chocs a go when I am next in town! thanks!! also do check these brands are in the U.K, they may well be!